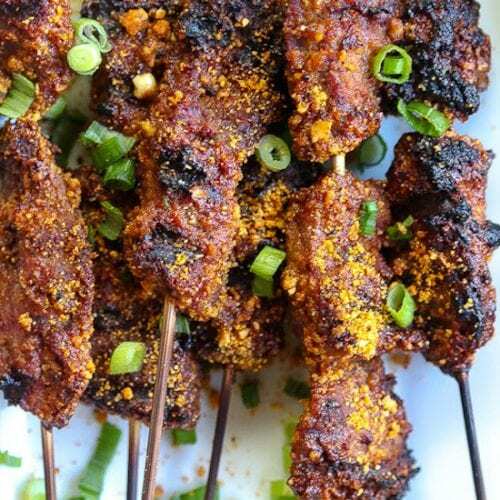 Fiery well seasoned grilled shrimp, perfect as an appetizer skewered or not skewered. 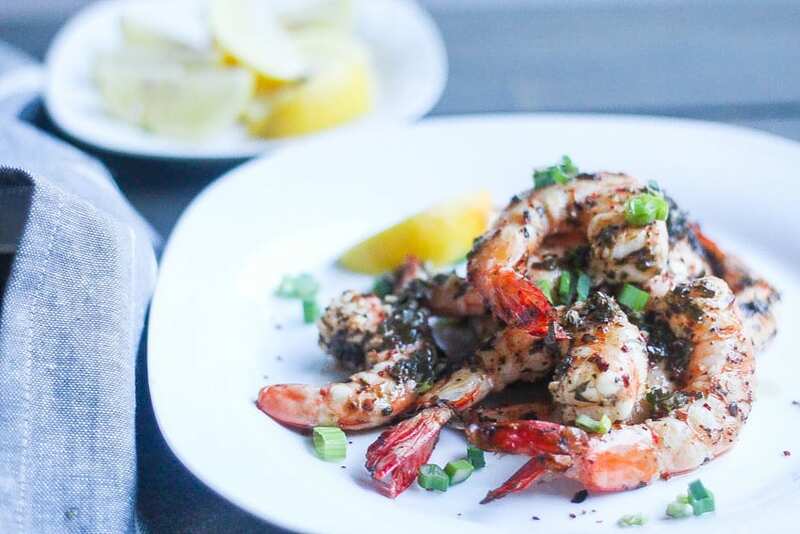 We kicked off our Kwanzaa celebration with this grilled Piri Piri Shrimp appetizer. Vibrant, fiery, with a little citrus this was a great way to start. 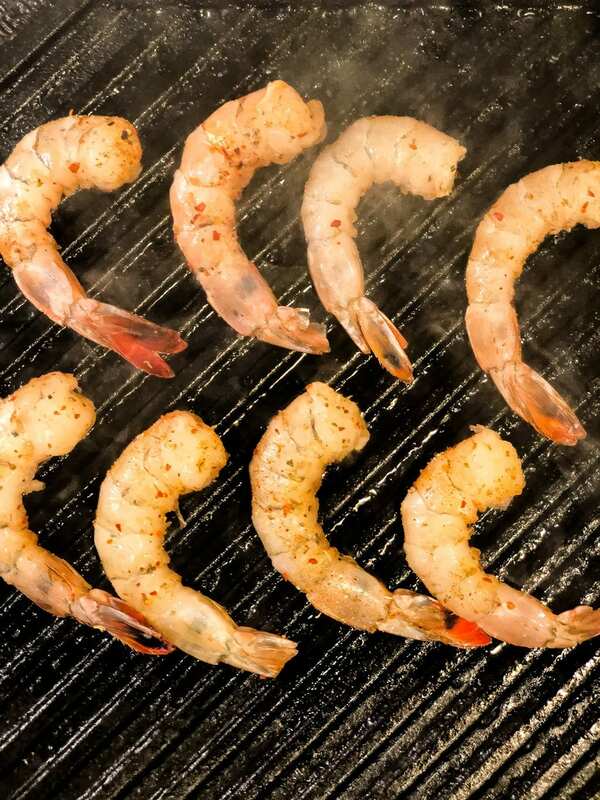 After all, what’s not to love about perfectly grilled jumbo shrimp. Honestly, after cooking a bunch for a big Christmas family dinner I don’t have the energy for much more cooking. Plus, being the introvert that I am, I’m exhausted from all the conversations. I love family gatherings but am tired nonetheless. However, given Kwanzaa celebrations run from the day after Christmas through New Year’s there is cooking to be done unless you prefer to eat out. We do a mixture of both in our house. The day after is reserved for leftovers then it’s a rotation between home, restaurants, and friends’ homes. 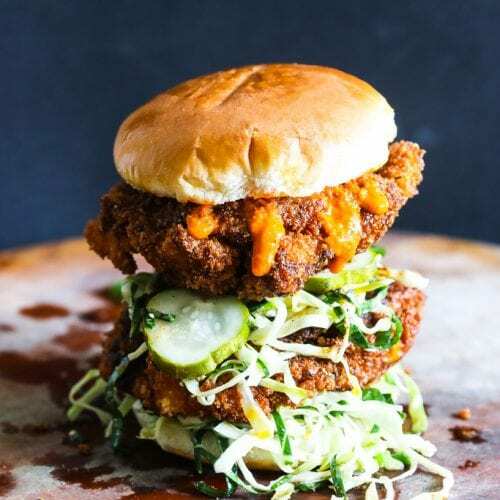 I tend to make condiments like this beet chutney and cucumber relish well in advance and then most of the other dishes are pretty low involved. 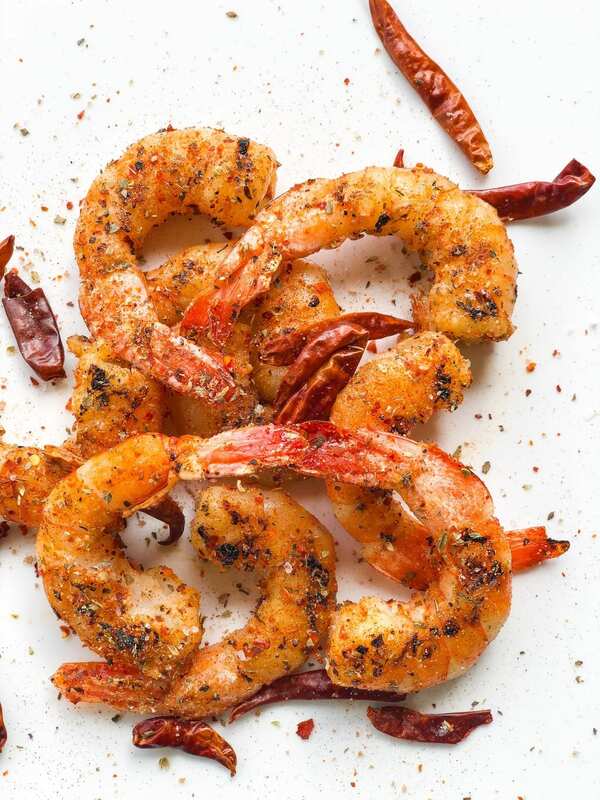 Low involvement is just what these Piri Piri shrimp are. 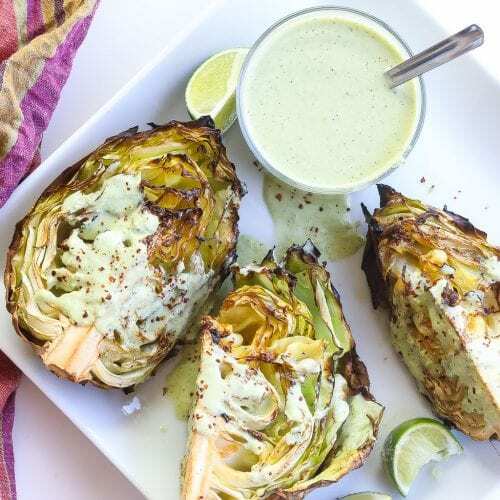 All you need is a hot grill or grill pan and some Piri Piri seasoning to get these juicy jumbos in a few minutes! Traditional peppers used in native African cuisine are super spicy. If fire isn’t your thing, I recommend deseeding the chiles prior to using them in your spice rub. 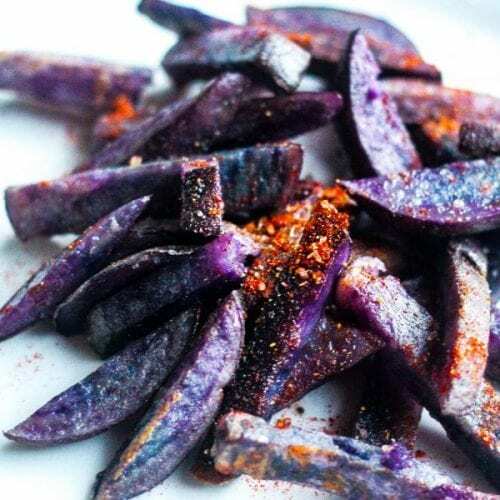 Likewise, if you choose to avoid whole chiles, use minimal amounts of chile flakes. 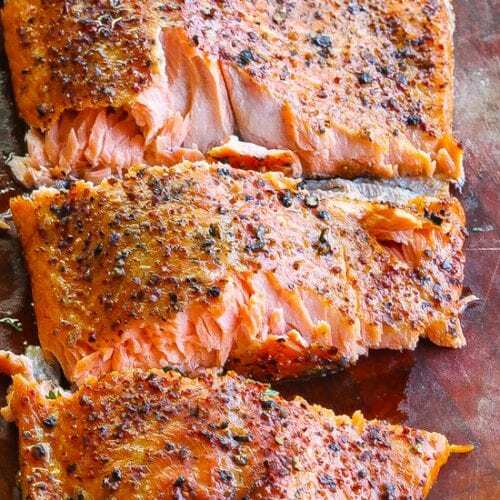 The flavor is in the rub with the complexity achieved via the cardamom, ginger, and oregano. 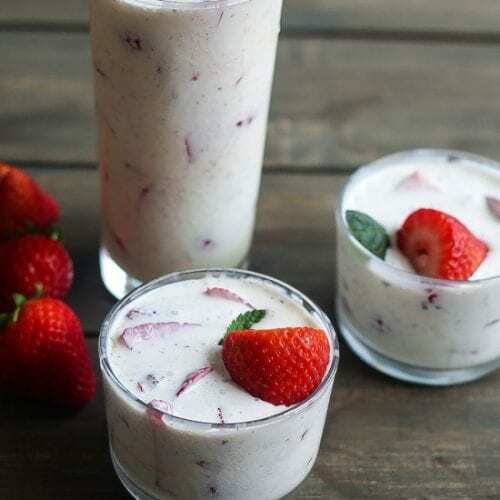 With the cardamom, you get that fruity aroma and lemony, flowery taste. 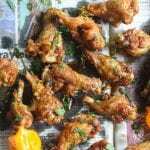 The ginger has milder lemony notes but is also peppery which makes it a good partner for the floral cardamom and earthy paprika. 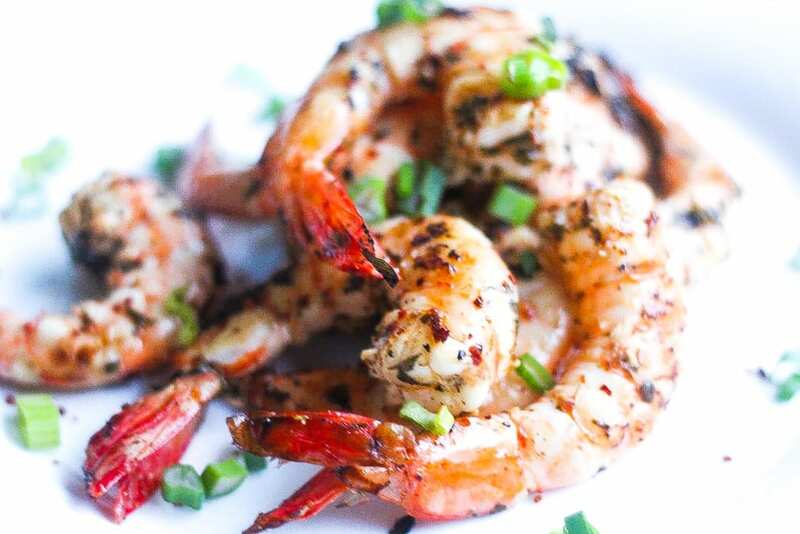 Jumbo and larger are the easiest shrimp to grill. 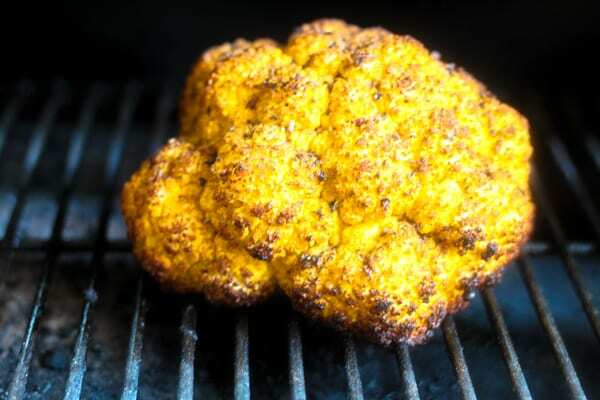 Their size also help prevent them from falling through the grates or overcooking. 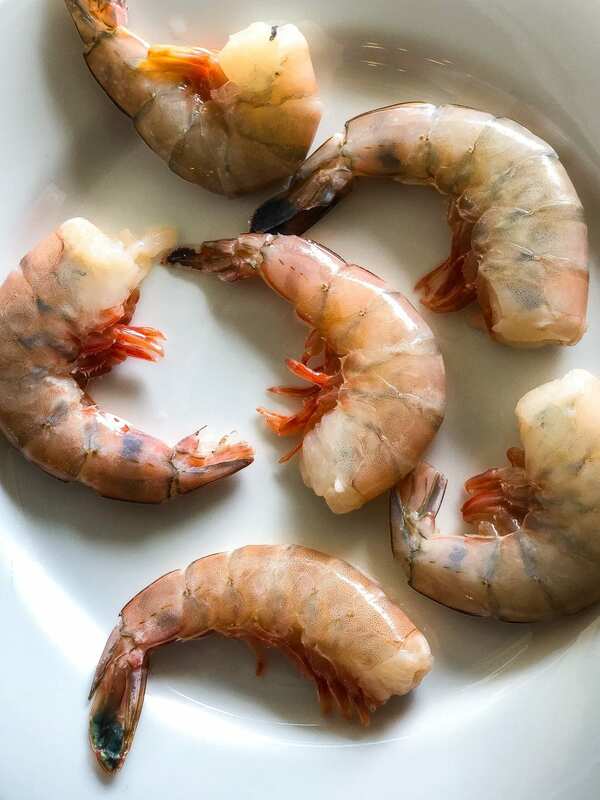 For the best possible results, buy fresh shrimp on the day that you plan to grill them. 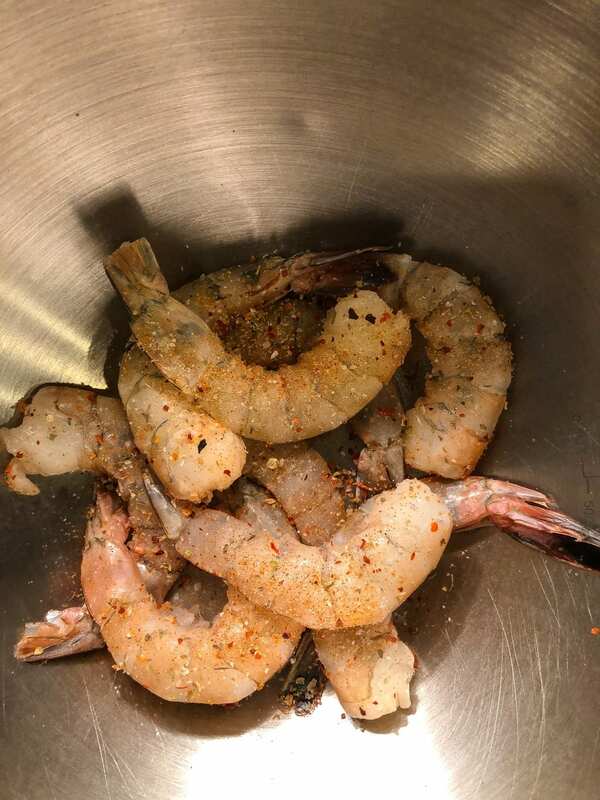 Dry the shrimp out in the refrigerator first which will help with browning later. 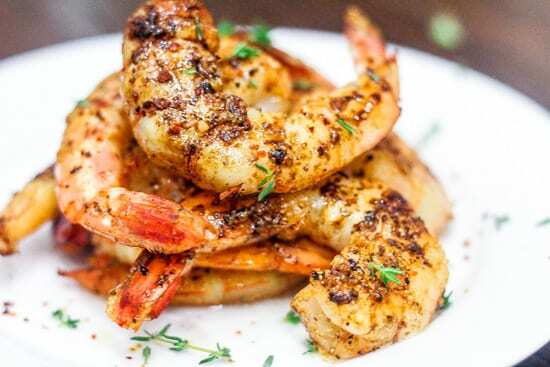 Large shrimp are best for grilling, as their size aids in preparing them for the grill and from falling through the grates or overcooking. 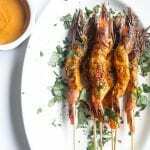 These are a quickly cooked over some seriously high heat, so if you want these Piri Piri shrimp to tasty very Piri Piri, then do two things: One – use a good high quality smoked sweet paprika, as it will provide that smoky essence familiar to cooking over an open fire plus that bright red Piri Piri color. 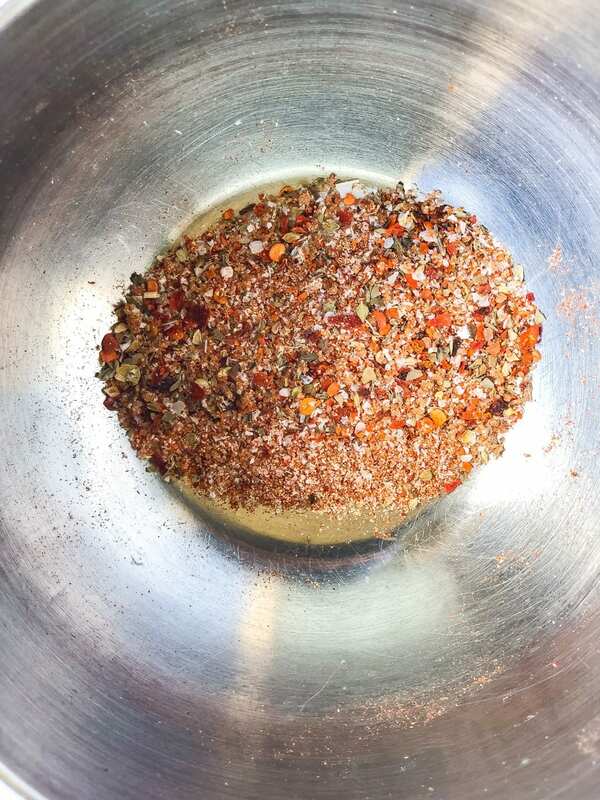 Two – be generous with the grilled shrimp seasoning before and after cooking. Once the shrimp turn an opaque pink they are done, it only takes a few minutes! Top the shrimp off with a quick hit of fresh lemon juice and thyme right before serving. 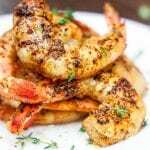 If you make this grilled shrimp recipe as an appetizer or quick weeknight main dish, please come back and leave me a comment below with your feedback. Definitely take a photo of the dish and be sure to tag #foodfidelity so that I can see them. 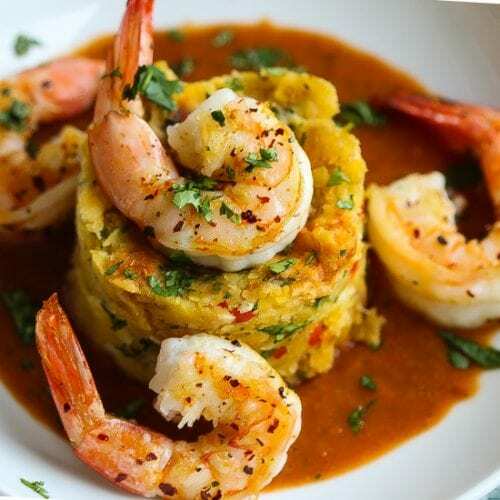 For other shrimp based recipes try these Shrimp and Grits or New Orleans BBQ Shrimp. 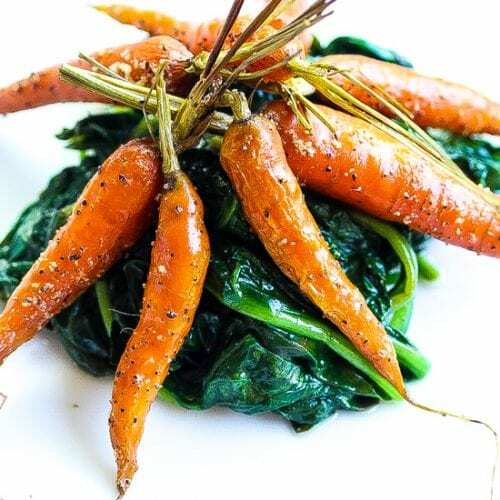 Serve with the reserve spice mix, fresh lemon juice, and fresh thyme. For an interior moist shrimp make sure to dry the exterior well before cooking. The refrigerator step helps this.